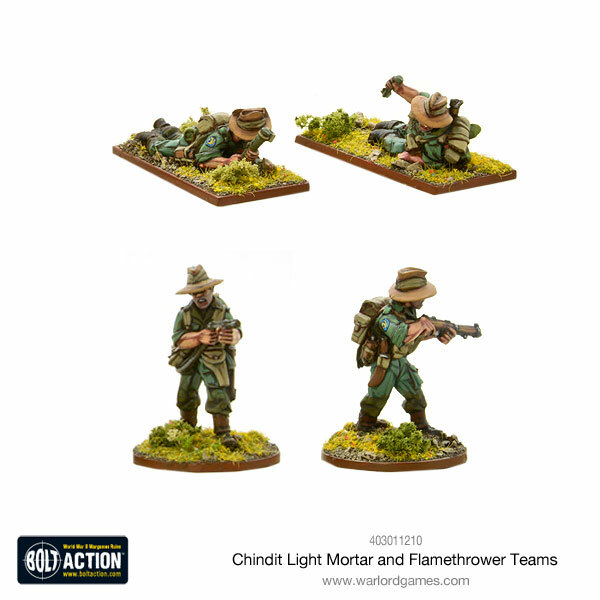 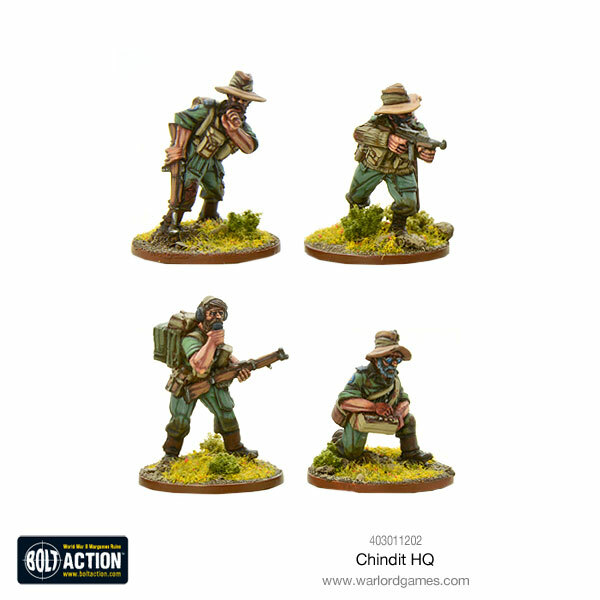 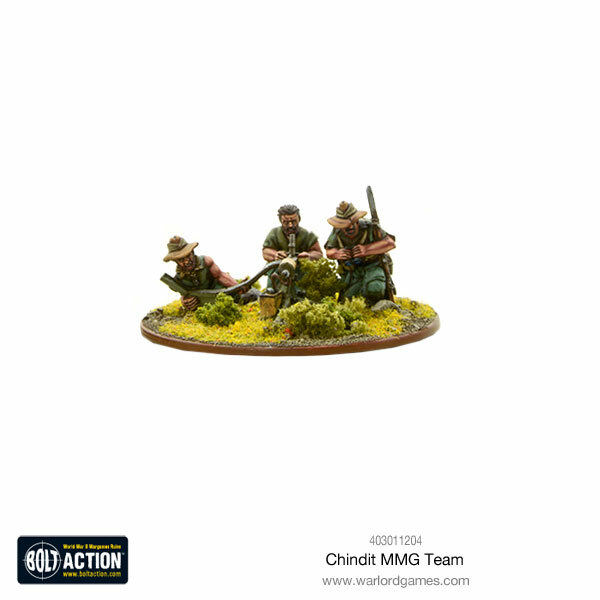 You've quite possibly gotten your order in for the previous Chindit sets that Warlord Games released for Bolt Action. 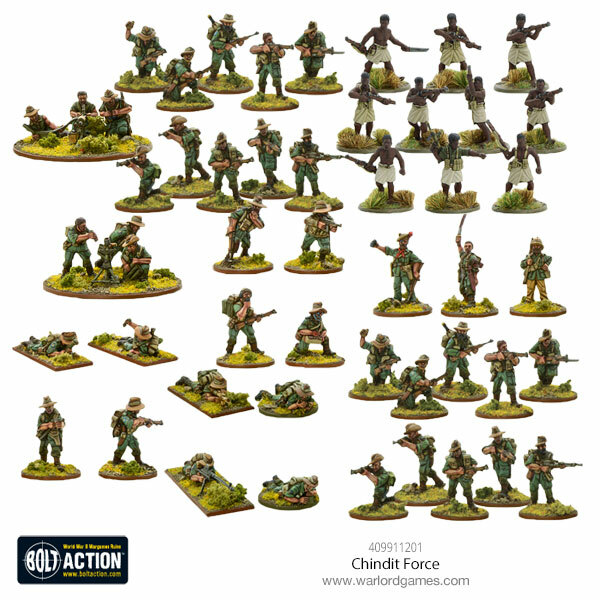 Well, now it's time to expand your forces out with some new kits. 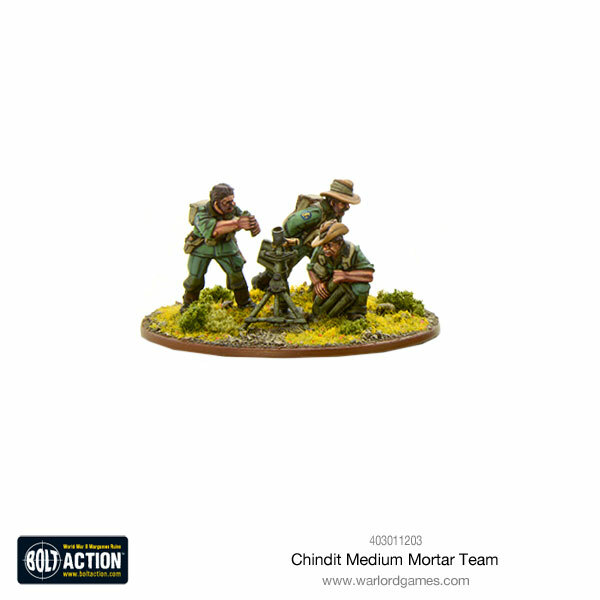 They're now taking orders for an HQ unit, some heavy weapon crews, and characters. 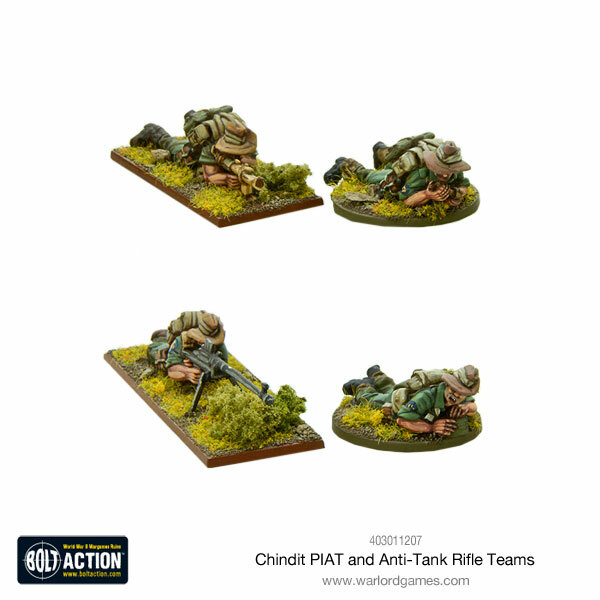 They've also got an entire force bundled together for you. 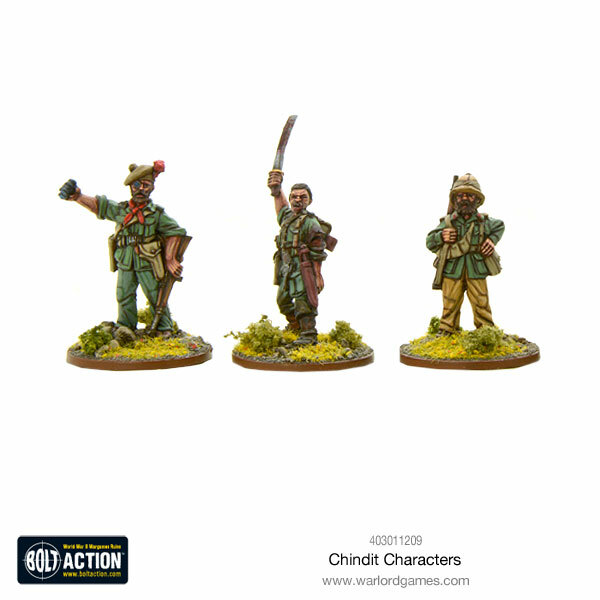 Officially known as long penetration groups, the Chindits were special ops units responsible for the success of the Burma campaign.